In September 25 cases of religious intolerance were recorded, including 20 in Jaunpur, the prime minister's constituency. In the same month, at least 190 incidents occurred across India. Christian clergymen have been arrested on false charges of forced conversions whilst Christian children and women have been physically and mentally harassed. 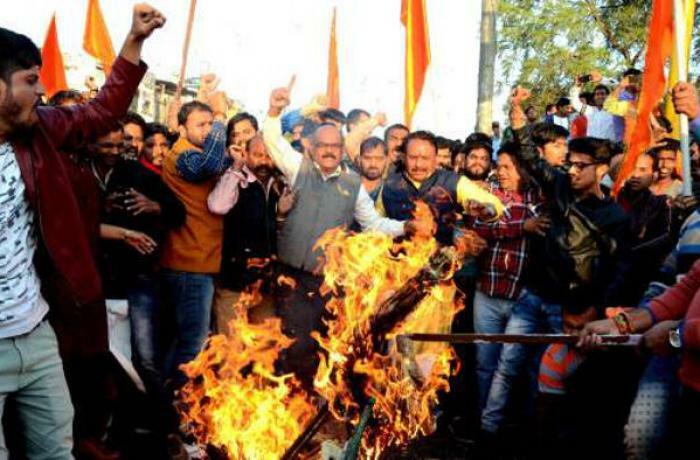 New Delhi (AsiaNews) – Anti-Christian violence is reaching record levels in Uttar Pradesh, India’s most populous state, a study by Violence Monitor reveals. 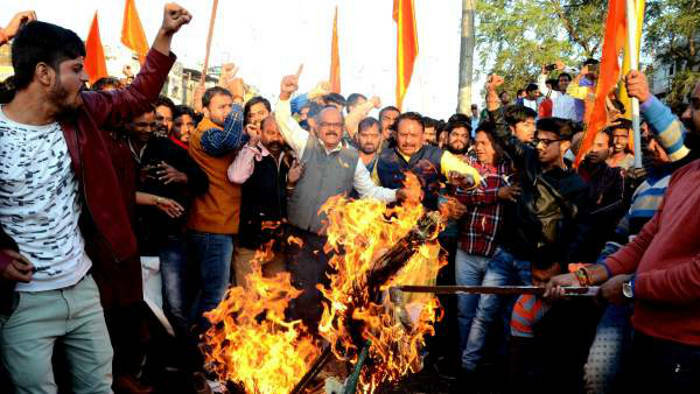 According to the monthly survey of anti-minority incidents in India, 25 cases of religious intolerance were reported in September, 20 of which in Jaunpur, the constituency of Prime Minister Narendra Modi, near the sacred city of Varanasi. The high number of cases is worrying, activists say, noting that with more than 200 million inhabitants, Uttar Pradesh is the country’s most populous state. Its Chief Minister is Yogi Adityanath, a guru famous for his negative views about Christians and other religious minorities. Oddly, Jaunpur, where the highest number of cases was recorded, has very few Christians, only 0.11 per cent of the local population of 180,000. The survey notes that in most of the cases Hindu nationalists targeted Christian clergymen falsely accused of forced conversions. In one incident on 13 September, a Christian who was leading a prayer meeting was beaten up and threatened with severe consequences if he continued. For this reason, Christians in Jaunpur are afraid of praying even in their own homes. In all, 59 accidents have been recorded in Uttar Pradesh since January 2018, this out of a total of 190 registered nation-wide. Last month, 35 cases of violence against Christians were reported, the highest number ever, followed by 25 cases in May and January of this year. In the 190 incidents, at least 135 women and 115 children were physically or mentally harassed. According to the report, there is a very specific "modus operandi": crowds attack peace-loving and God-fearing Christians in order to cause disorder and intimidate them. In addition, hard-liners create obstacles in public places and other facilities where religious assemblies are held to make them less accessible.